Thinking about getting a dog? There are a few things you need to keep in mind. We have all heard the phrase, a puppy is for life and not just for Christmas, and the main synopsis behind it is that a pet, no matter what they are, is a commitment and not something that should short-lived. Having a pet dog can be a great thing for you. A companion if you live on your own. An addition to the family as a couple or even when you have children. Teaching them responsibility and how to care for living things. However, there are things to think about when deciding on getting a pet dog, and here are some of the things to consider. First of all, you need to try and understand whether you have room for an addition to your family. 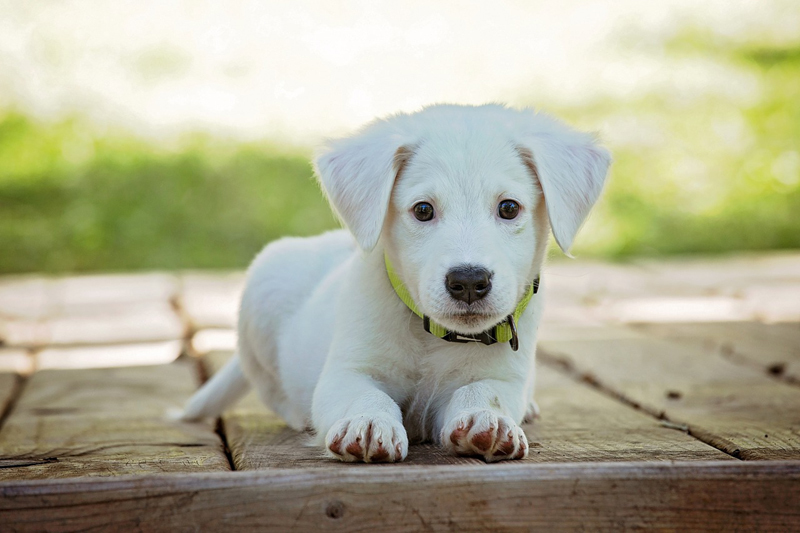 A puppy seems small at first, but they grow very quickly, especially in their first year, so ensuring that you can accommodate them is going to be an important factor. They will need a bed and an area for it to be placed. This helps a dog understand where their space is, and gives them somewhere to relax, sleep and retire to when they need it or want it. Do you have the space for that? How will you train it? The next thing to think about would be how you plan on training the dog. At some point, it will need training in all sorts of areas. Puppy training can be intense. You need to think about how you will train them to be able to go outside to do their business, walk on a lead properly, and eventually maybe even off the lead and to be confident that they will stay close and not run off. It is all part of the fun though. Will they be on their own for long periods of time? One of the biggest considerations is something that can be a forgotten thought for many potential dog owners, and that is exactly how long a dog will be on their own for. You have to think about the hours you and the family spend away from home. A dog shouldn’t be on their own for too long, not only can get they get bored or lonely, but they also will need to relieve themselves, get some fresh air and exercise. Does your current routine fit with having a dog in your life? 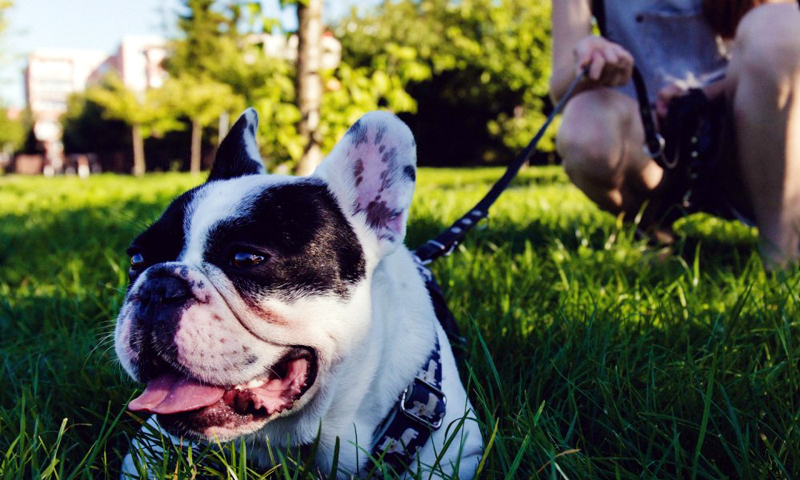 Finally, exercising your dog and going out for walks might be met with enthusiasm at first, but is this something that you will consistently do each day. At least one walk a day is essential as long as you have outside space for your dog to enjoy at other times. If you can walk in the morning, and at night will be a great routine to get into with your dog. However, can you make that sort of commitment? A dog can be a great way to encourage you to take more exercise and change your lifestyle in a different way. So it could be worthwhile. Sometimes these things can be forgotten in the excitement and prospect of a dog, but once you take in the realities, it could be one of the best decisions you make.